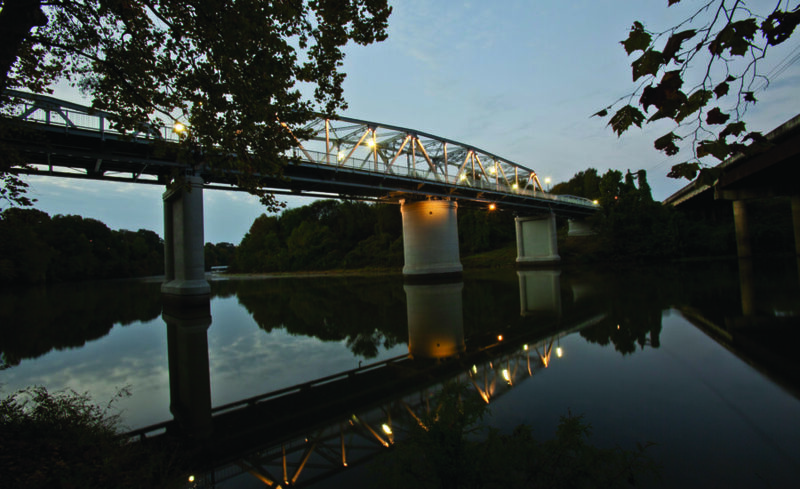 Take in the natural beauty along the scenic Columbus Riverwalk. 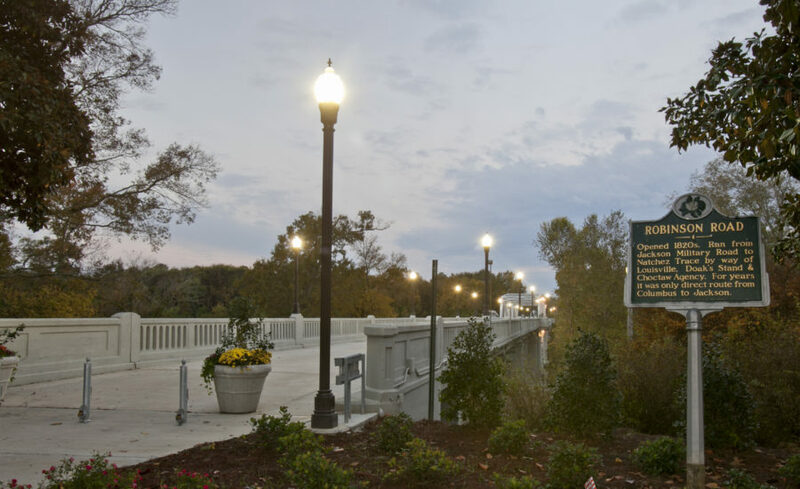 The picturesque 4.4 walking and biking trail begins at Main Street in our historic downtown area and winds along the Tombigbee River. 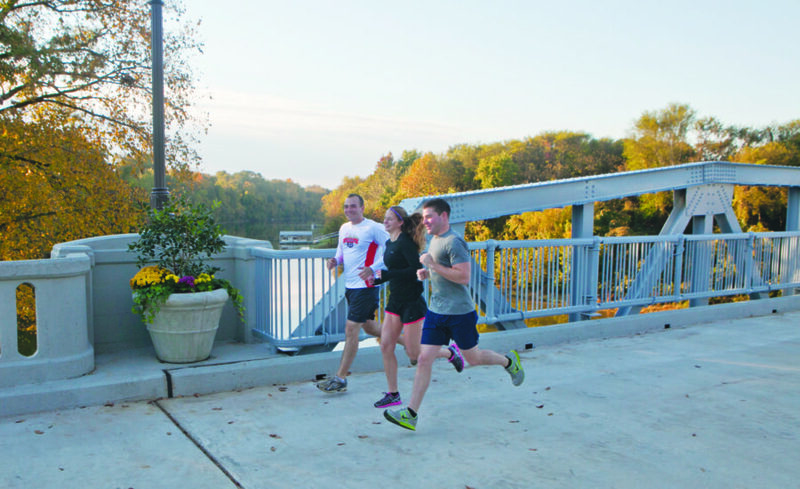 The picturesque trail is highlighted by a stately bridge situated over the Tombigbee River, which offers unforgettable views. The trail also offers two pavilions, bathrooms, benches, bike racks, and picnic tables.